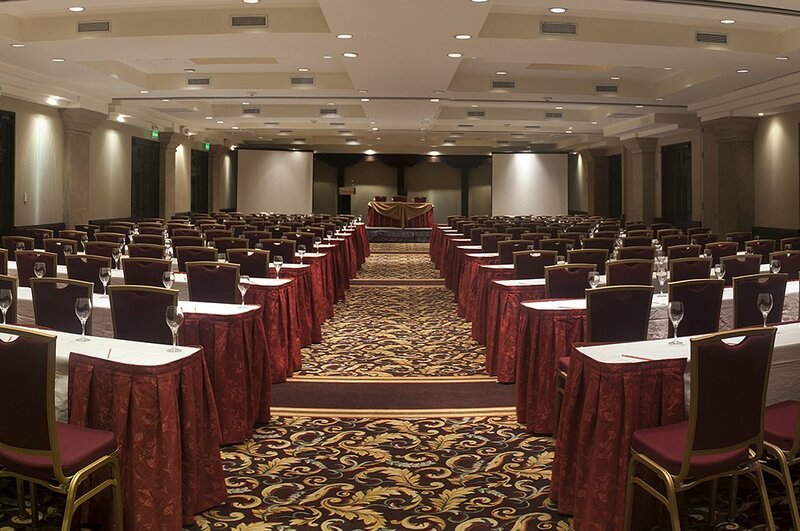 We have exclusive rooms with capacity for 10 to 300 people in a single event. Additionally, we have catering service at your disposal at historical monuments around the city. We have the best technology and equipment to guarantee success at your corporate events.